THE NIMBLEST STREETFIGHTER: Compact and lightweight for sport performance and easy handling. 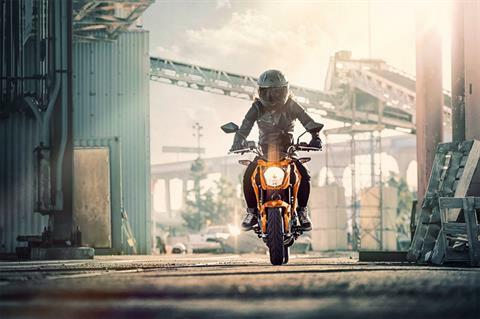 SMOOTH POWER DELIVERY: Accelerate your fun with performance and control. ELECTRIC START: Start your adventure with the push of a button. 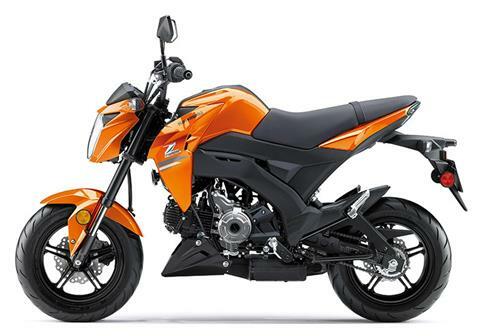 2.0 GALLON FUEL TANK CAPACITY: More rides. More freedom. 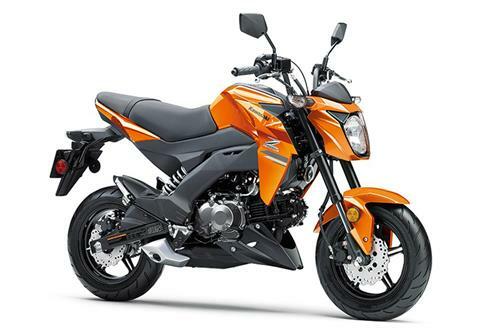 4-SPEED MANUAL TRANMISSION: Get up your sport riding experience. 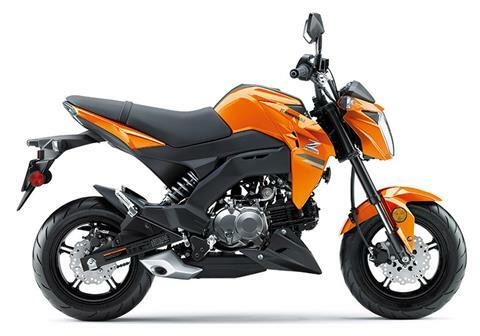 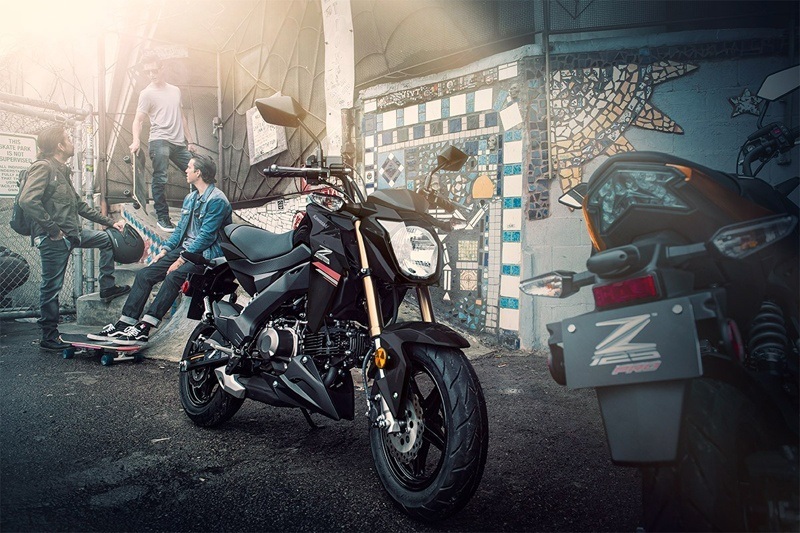 AGGRESSIVE Z STYLING: The Z125 PRO with aggressive streetfighter styling is a street motorcycle that's small in stature but big in fun. 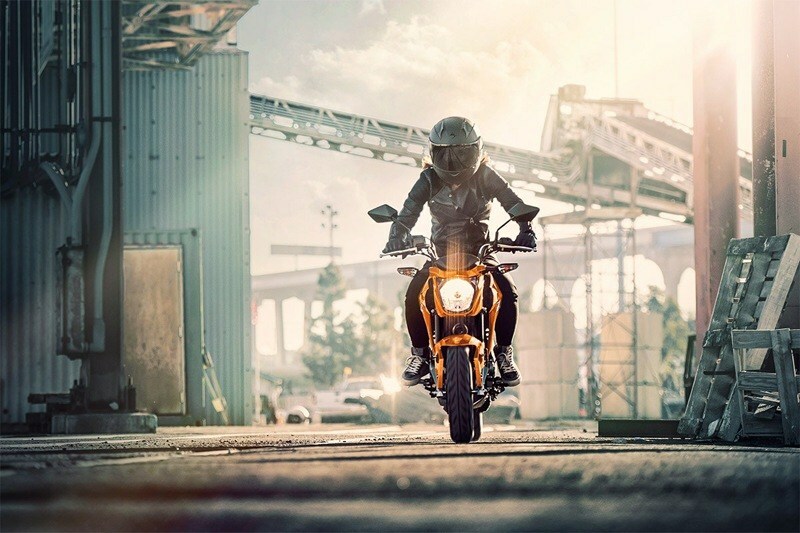 FIERCE HEADLIGHT DESIGN: Light up the streets. 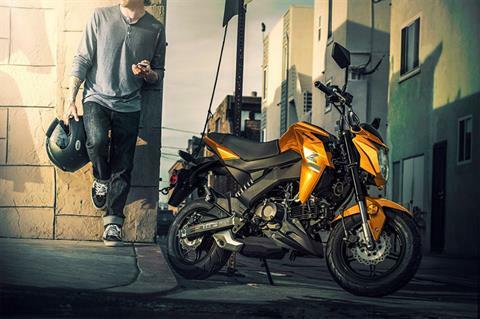 DISTINCTIVE SHROUDS AND SHARP LOWER COWL: Turn heads with streetfighter styling. SHARP LED TAILLIGHT AND SPORTY TURN SIGNALS: Deliver a bold statement at every turn. MODERN INSTRUMENTATION: Digital LCD screen and analogue tachometer with an integrated fuel gauge and gear position indicator.